The Reserve Bank of India releases a recruitment notification every year for RBI Grade B Officers. 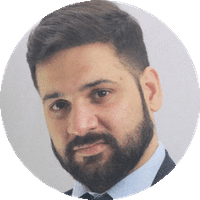 If you are aspiring to become a Grade B officer in India's apex regulatory authority then you will find the answers to all your questions here. A minimum of 60% marks or an equivalent grade in Bachelor’s degree. A minimum of 60% marks or an equivalent grade 10th Standard examinations. 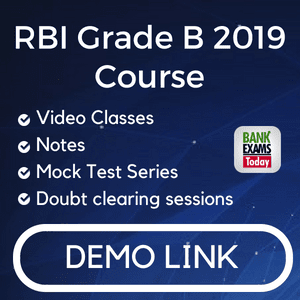 Right now we are working on RBI Grade B 2019 course.